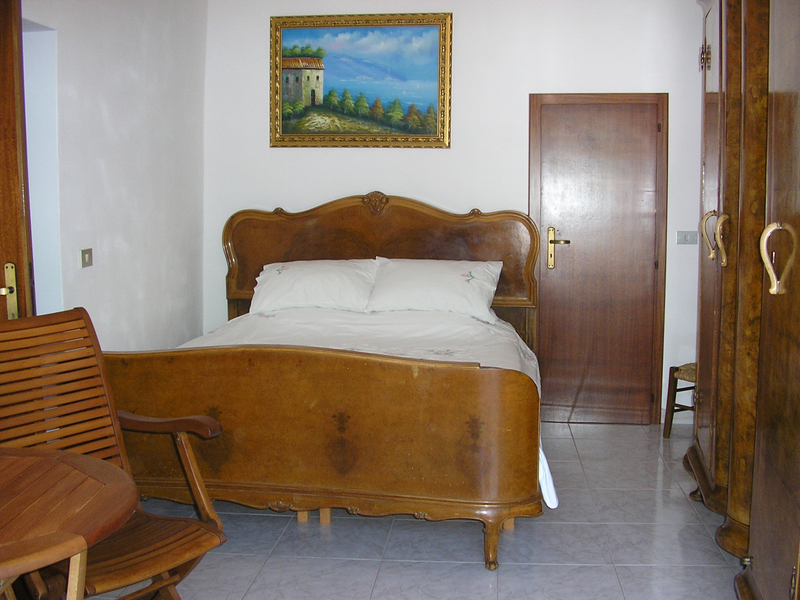 The accommodation was recently fully refurbished, which included a new kitchen, bathroom and antique Italian furniture. It is self catering with a kitchen, bedroom leading out on to a balcony with sea and mountain views, wet room with a shower, toilet and basin. 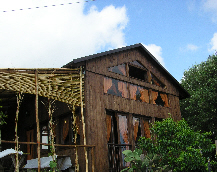 Although it is self catering you can also eat out relatively cheaply. 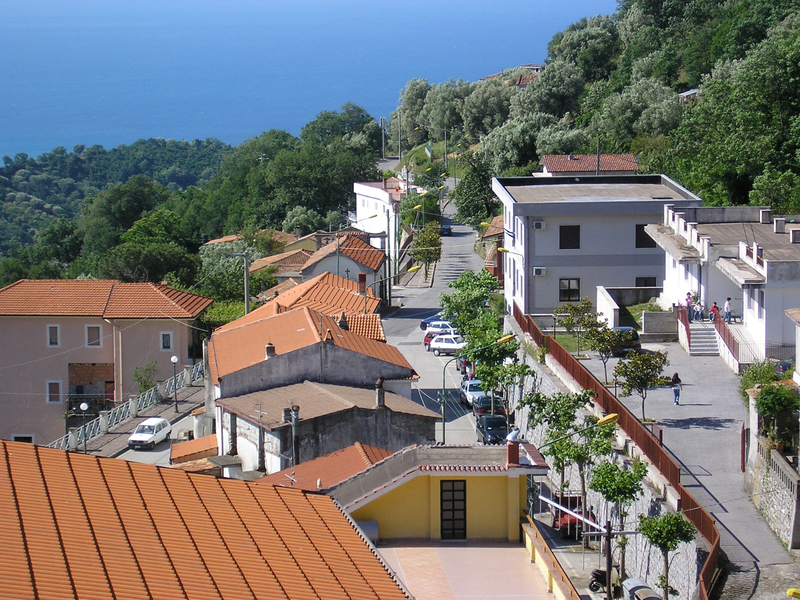 If you want to experience a holiday in the centre of a traditional Italian community please click on the book now link. 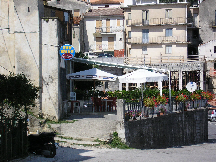 Within Santa Marina there are 3 bars where you can buy your typical Italian breakfast of cornetti (pastry with a selection of fillings) and coffee. There is a gastropub/pizzeria (Ristopub Harley Cafe) open 2 evenings per week for pizza and every day except Sunday for light bites and a restaurant (La Baita) open every evening except Tuesdays. 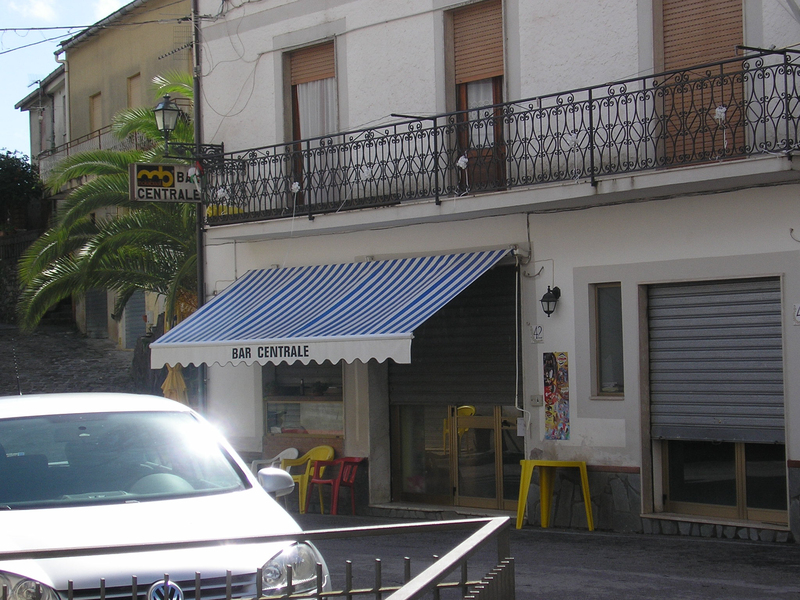 There are a couple of shops that sell fresh prosciutto (ham), cheese (including the famous buffalo mozzarella) and bread. 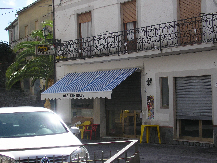 Also spread through Santa Marina are a general store, butchers, pharmacy and post office. Most of your needs should be catered for, because these are the shops that the locals use. 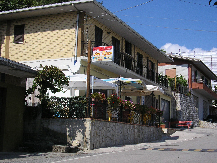 The nearest supermarket is in Policastro Bussentino. 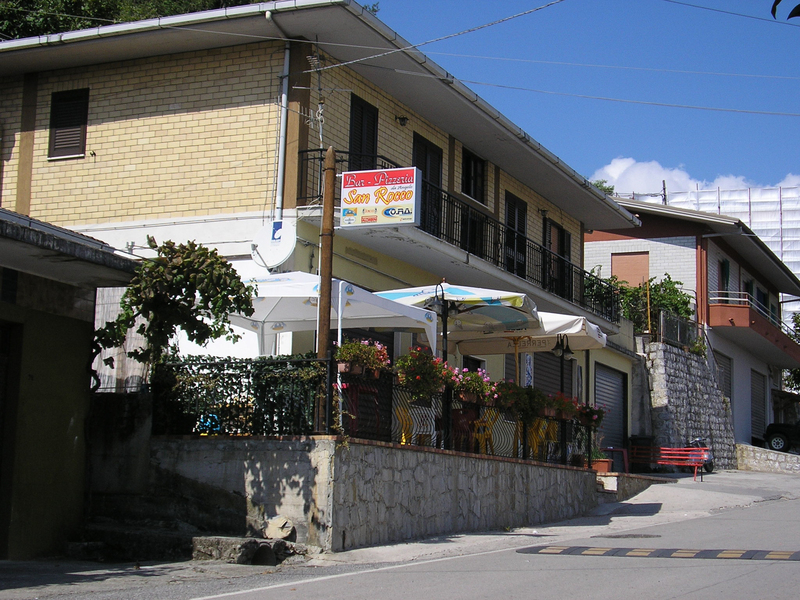 Hello we are John & Toni and we have a holiday home, with sea and mountain views, in a typical mountain hamlet called Santa Marina in Southern Italy. Santa Marina is about 5 miles inland from the coastal medieval town of Policastro Bussentino. Ideal if you already love Italy, or if you would like to see the real Italy for the first time. Same low price all year through.